Web hosting is a service that allows organizations and individuals to post a website or web page onto the Internet. 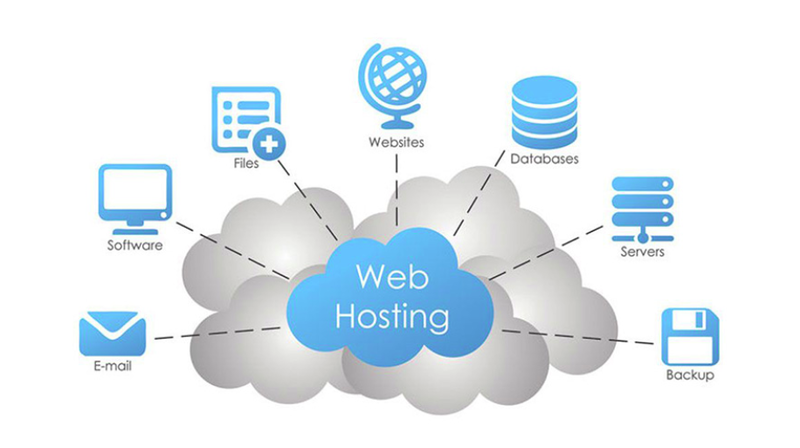 A web hosting service provider, is a business that provides the technologies and services needed for the website to be viewed in the Internet. Websites are hosted, or stored, on special computers called servers. When Internet users want to view your website, all they need to do is type your website address or domain into their browser. read more on our services. Most hosting companies require that you own your domain hosting in order to host with them. If you do not have a domain, the hosting companies will help you purchase one and mange one. Here are some features you should be expecting from your hosting provider, and also add you to a shared hosting which is very dangerous. As if you are on a shared server where one domain is blacklisted it also means you will too. As you are under the same IP address. With SEOExperteer we add your domain on a VPS which we manage. We monitor the site continuously. Your site is also added to our NASA technology for cloud serving for global speed and SEO ranking. We can have your site load time in under 1 second anywhere in the world.! Email Accounts With a domain name (e.g. www.yourwebsite.com) and email account features provided by your hosting company, you can create domain email accounts (e.g. yourname@yourwebsite.com). FTP Access The use of FTP lets you upload files from your local computer to your web server. 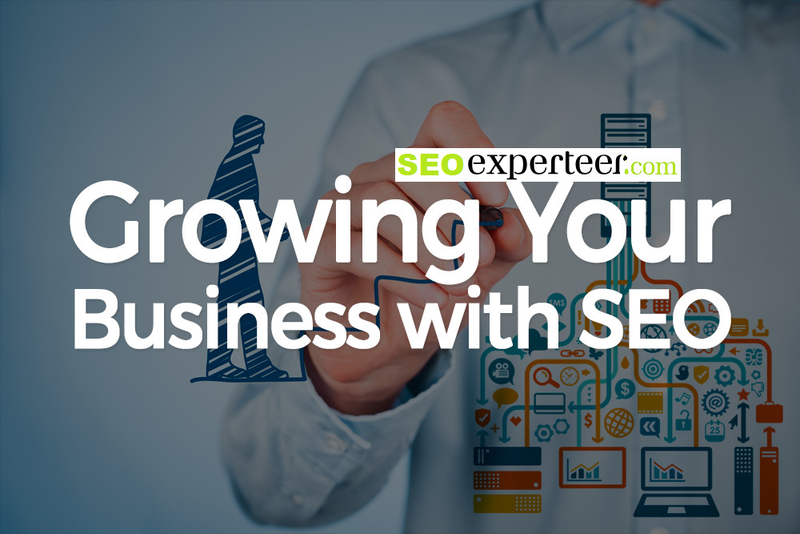 If you decide to create and host your website with SEOExperteer.com, in addition to access to the drag and drop site builder, you can get a custom domain, email addresses, and web hosting all bundled into one subscription. How can I business benefit from a web hosting service? 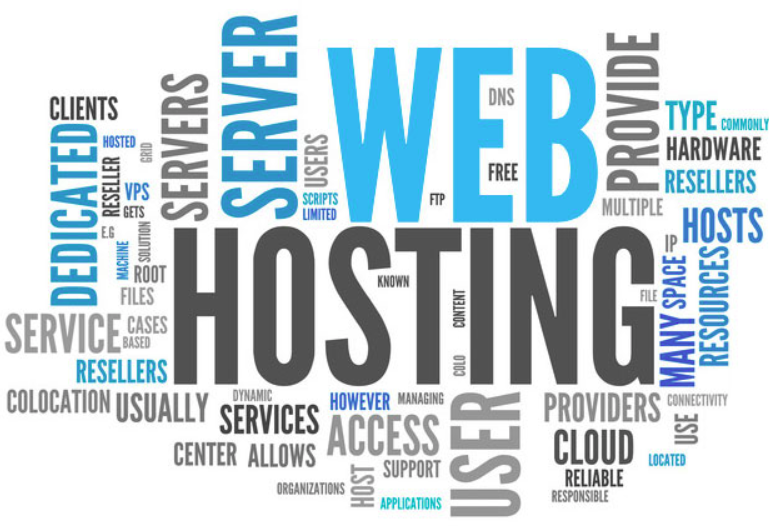 In order to publish your website online, your business website requires a web hosting service. However, a web host gives business owners more than just web hosting services! For example, web hosting firms typically employ in-house technicians to make sure their clients’ websites are up and running 24/7. Plus, when website owners are in need of help or troubleshooting. SEO Experteer run a VPS fully managed with NASA Cloud technology.